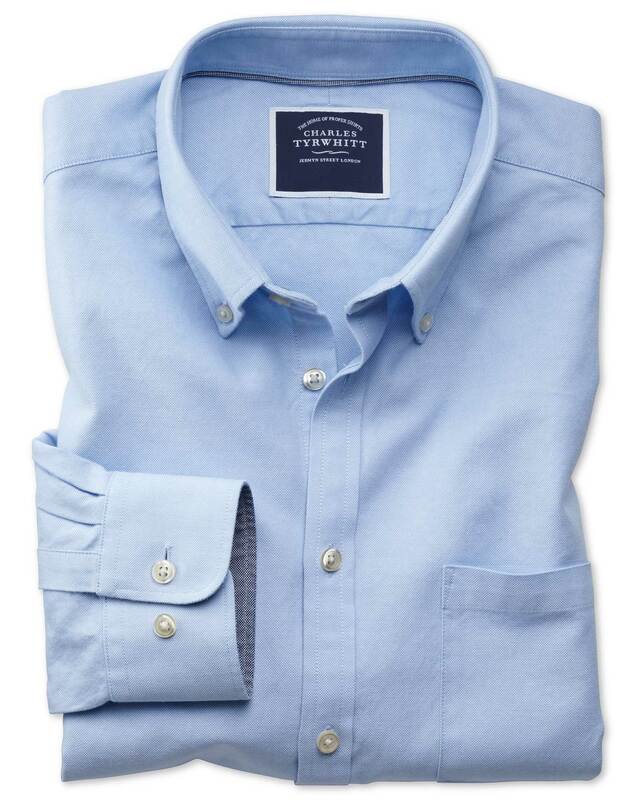 Nice high end casual shirt. Great return process. Totally painless.